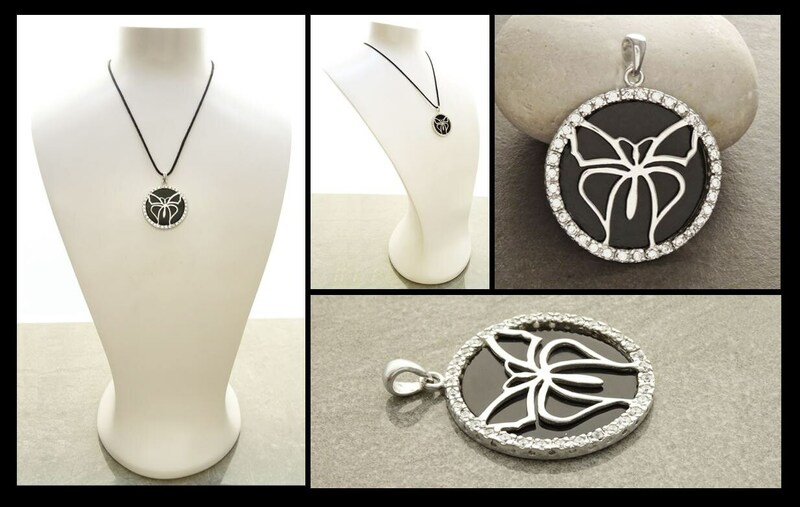 Intricate and Elegant in design this Retro Pendant set with A majestic Black onyx and Clear White Cz is absolutely Gorgeous. 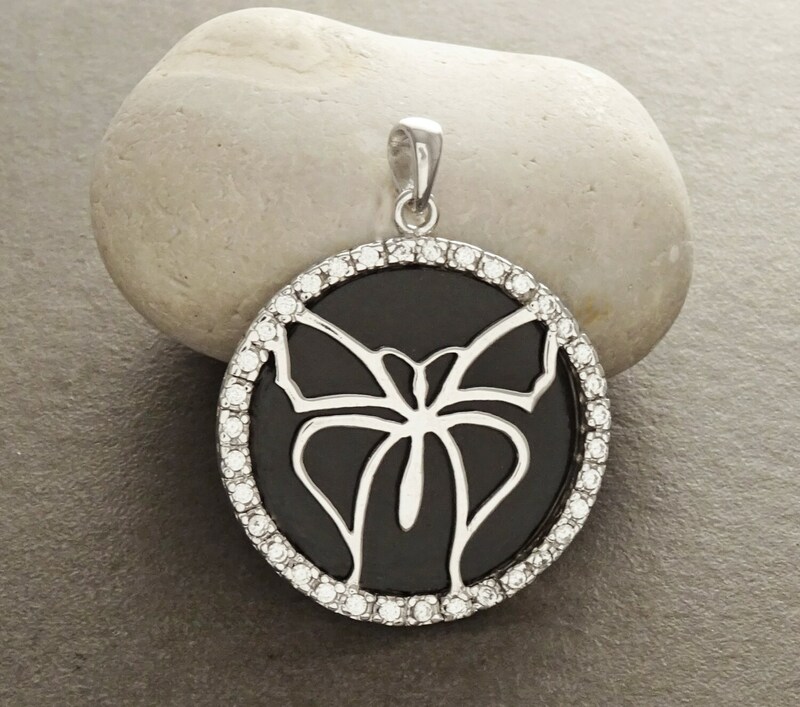 A Filigree Butterfly in on the pendant. Stone Diameter is 3.0 cm. 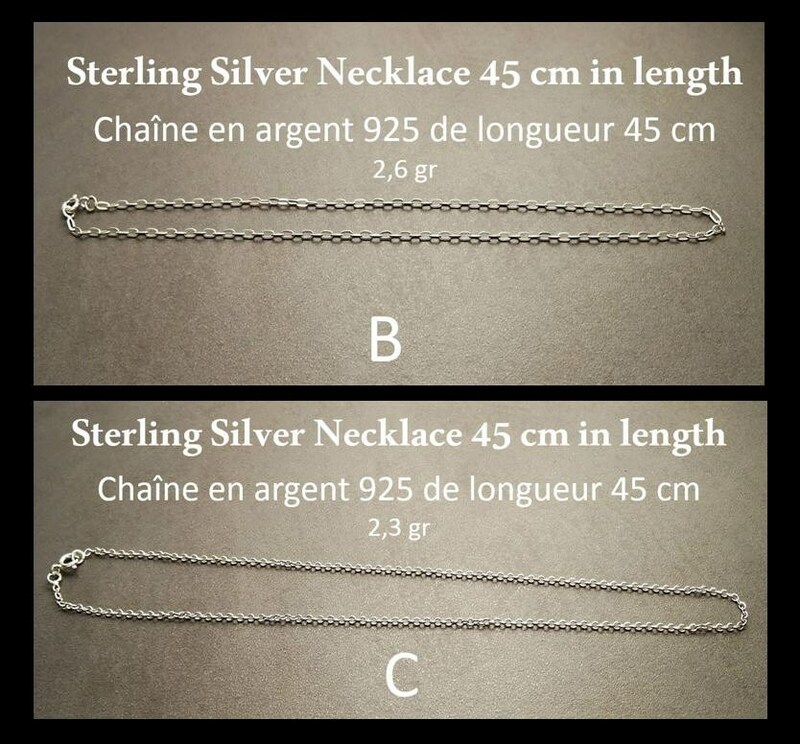 Average silver weight : 7.7 gr.